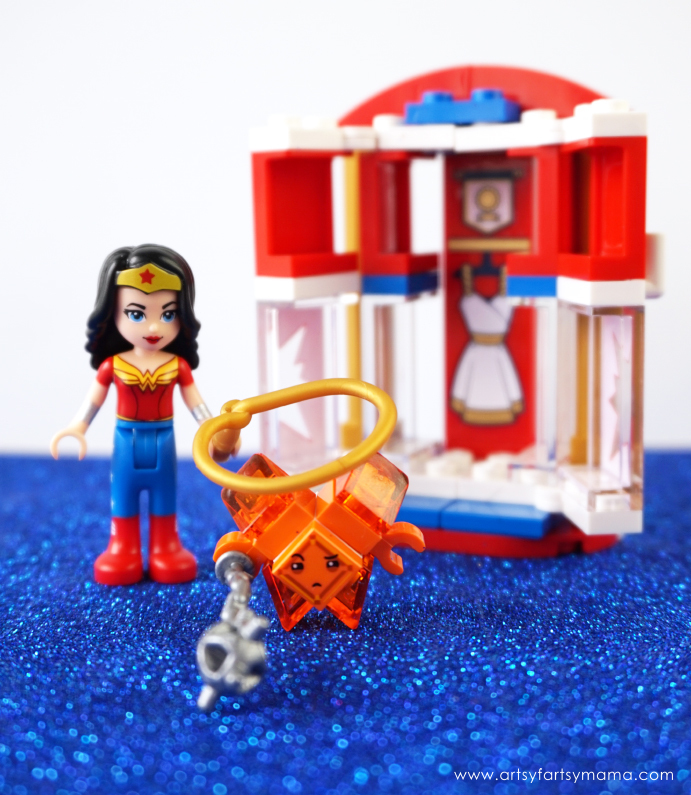 Sponsored by LEGO®, you can help protect Wonder Woman’s Golden Lasso from the evil Kryptomite with the LEGO DC Super Hero Girls Wonder Woman Dorm set! My daughter is infatuated with super heroes in general, and recently discovered DC Super Hero Girls. This series of webisodes feature iconic Super Heroes like Wonder Woman, Supergirl, Batgirl, Harley Quinn, Bumblebee, Poison Ivy, and Katana at Super Hero High, navigating all the twists and turns of high school with superpowers. 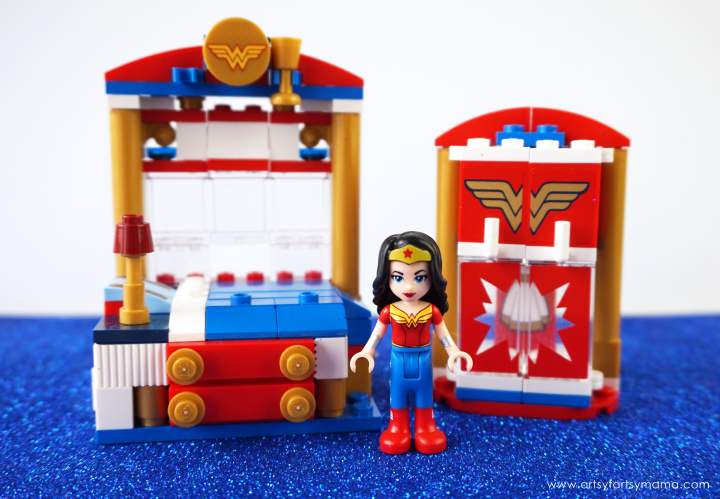 Needless to say, she was ecstatic to build this LEGO DC Super Hero Girls Wonder Woman Dorm set! 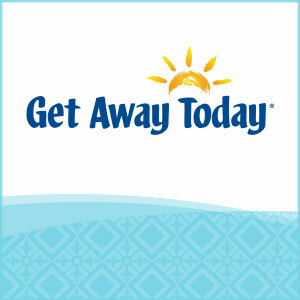 Recommended for ages 7-12, this 186-piece set offers age-appropriate build and play experience. My daughter was able to read the easy-to-follow instructions all on her own and felt like a hero herself once she finished building. 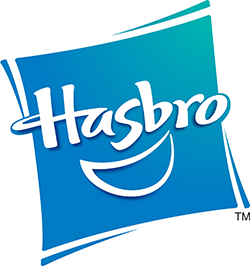 To expand the LEGO DC Super Hero Girls fun, you can combine this set with other sets like Harley Quinn to the Rescue, Batgirl Batjet Chase, Bumblebee Helicopter, Lashina Tank, and of course, Super Hero High School!! 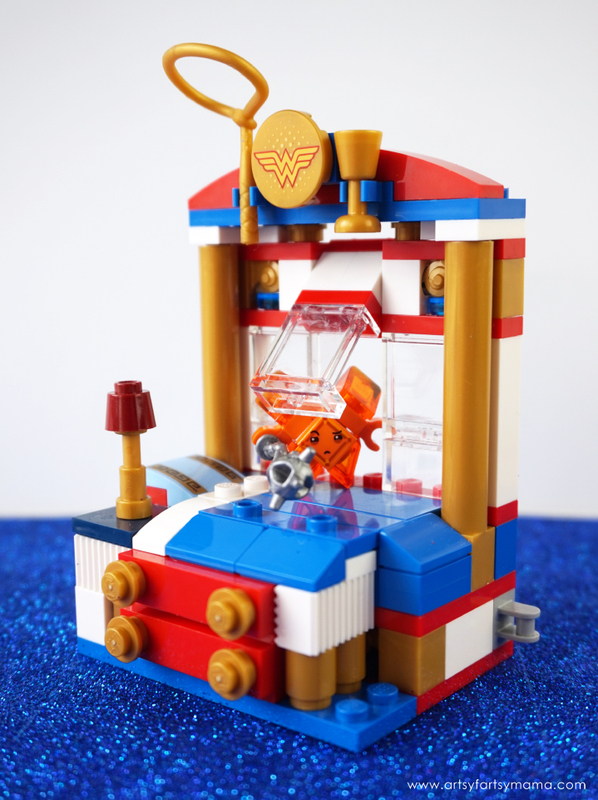 This awesome set features a Wonder Woman mini-doll figure, a suspicious orange Kryptomite, bed with an opening window and a secret drawer/screen, separate opening wardrobe, and super cool "invisible" motorbike and workstation including tools and paint! This dorm might look like the perfect, Wonder Woman-themed dorm room.... but we all know Wonder Woman is the best at hiding things! Not only does her bed have an opening window and space for a trophy above, but you can open up the bed to show a hidden drawer below the bed that holds the computer screen. 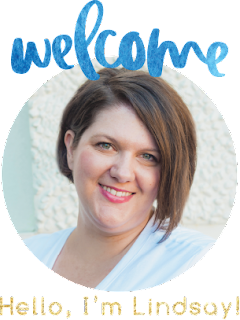 Once her bed is opened, you can slide the screen out and attach it to the nightstand so she can do some super hero planning! I just love how you can open up everything in the dorm to hide things, or to reveal super tools! 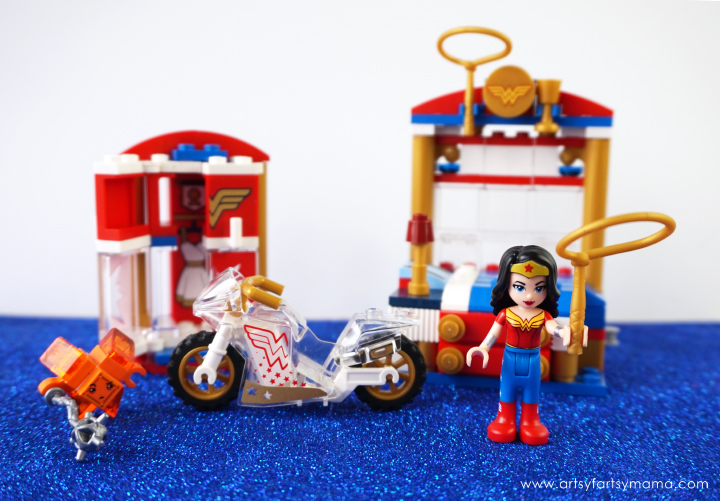 Not only does Wonder Woman have the coolest room, but she also has an "invisible" motorbike! 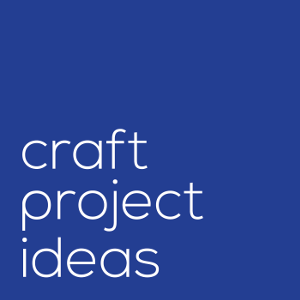 Set the motorbike up on the workstation’s rotating platform to get it fixed up with a wrench, and make the bike look its best with two spray paint cans and a tub of wax polish! 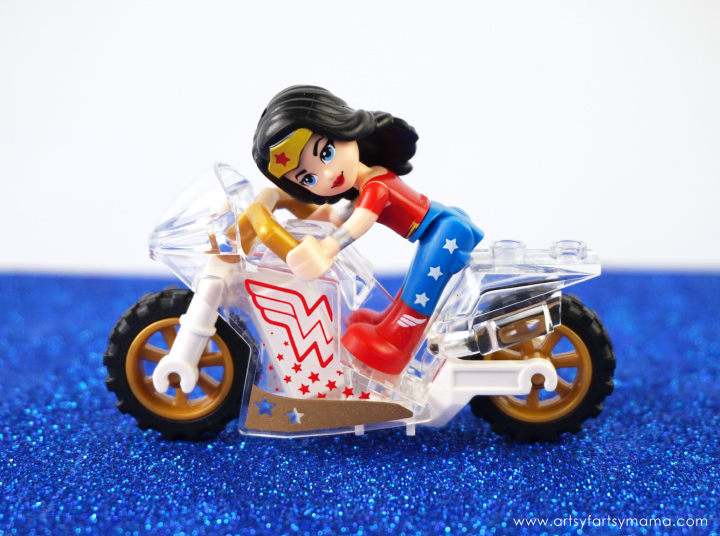 When the motorbike is ready, Wonder Woman can hop on and take it out on the road to save the day!! 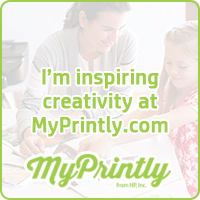 By playing with LEGO, kids can use their imagination and get creative. 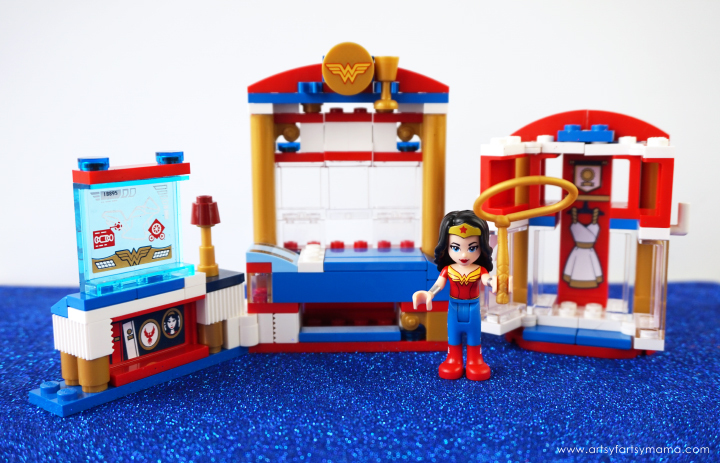 This set encourages girls to be part of the action-packed LEGO DC Super Hero Girls world as Wonder Woman protects her Golden Lasso from the Kryptomite! The Kryptomite can sneak in through Wonder Woman's open window to have a look around the dorm. 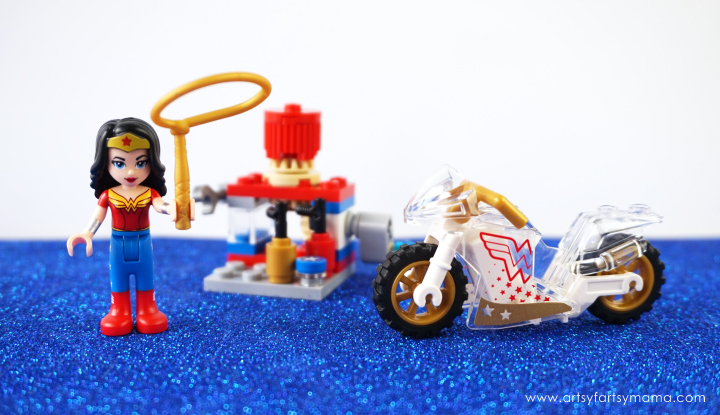 While the Kryptomite is snooping around, Wonder Woman sneaks up behind him and captures him with her Golden Lasso! Take that, Kryptomite!! 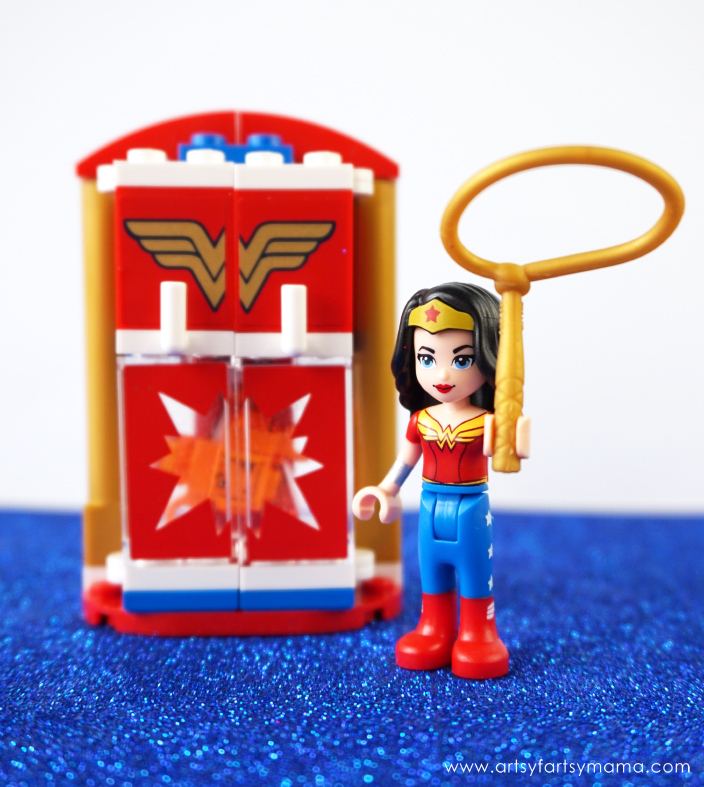 To keep Super Hero High and her belongings safe, you can help Wonder Woman trap the Kryptomite in the wardrobe! 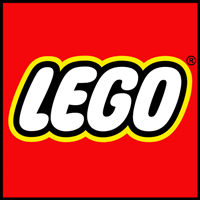 The ideas are endless when kids use their imagination, and that is exactly what I love about LEGO. By building sets like this one, kids get those skills to be able to build more unique creations on their own and are encouraged to play! 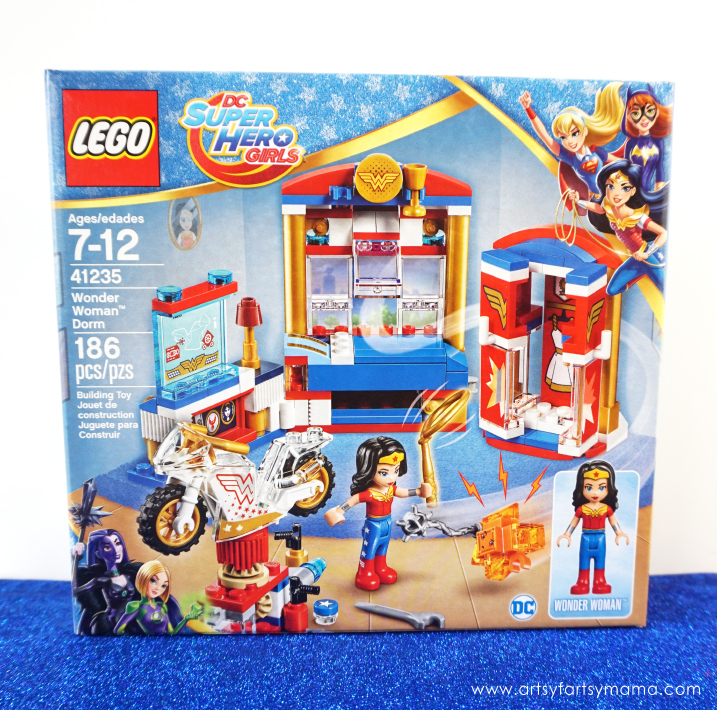 My daughter can't wait to try more LEGO DC Super Hero Girls sets in the future!! 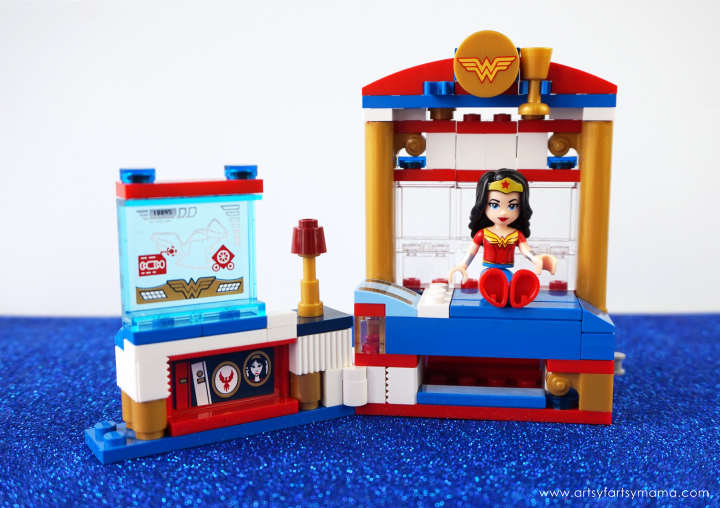 DC Super Hero Girls fans will absolutely LOVE this LEGO DC Super Hero Girls Wonder Woman Dorm set. 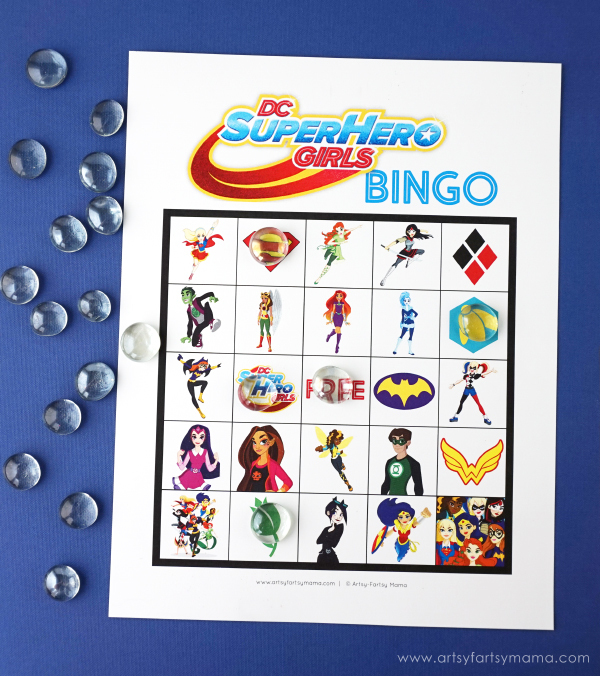 I've also designed a Free Printable DC Super Hero Girls Bingo that is SUPER fun for parties and for playing at home. My daughter loves playing and seeing all her favorite characters. Who is your favorite DC Super Hero Girls character?